Yesterday Daniel Dhers returned from riding in Spain. Today he&apos;s off to Mexico. 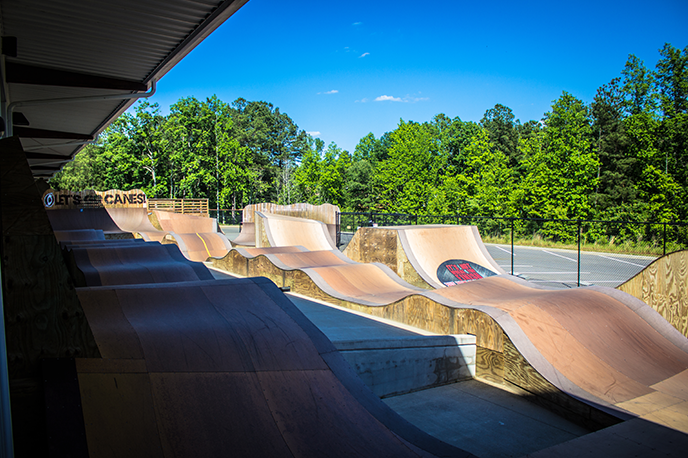 In between, he&apos;s home in Holly Springs, where his world-class facility is offering adventure-hungry kids of all ages the opportunity to learn the thrill of riding BMX, mountain bikes, skateboards and scooters. 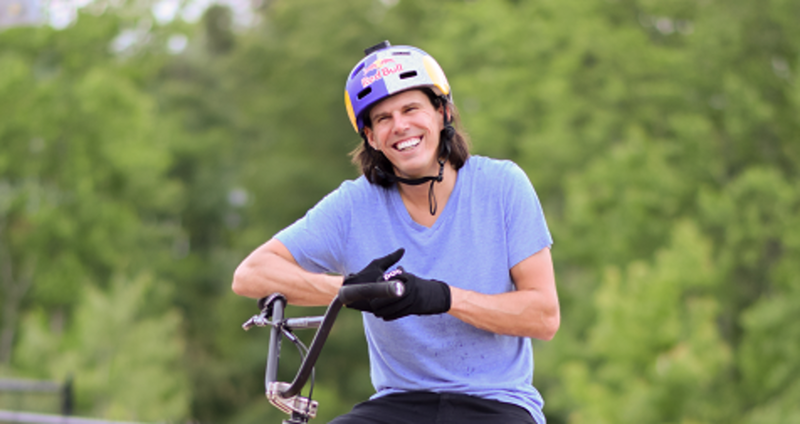 Dhers grew up in Venezuela and Argentina, and he has won medals in BMX competitions around the globe. But he chose Holly Springs to open the Daniel Dhers Action Sports Complex. "This is a young city," he says, "with lots of parents with young children." Dhers can share his passion for riding with kids who have a drive to test their limits. "It might look a little dangerous," he says, "but all sports are dangerous in some way. We have instructors and a method we use to teach." His safety focus, as well as the full-time medical staff on-board, means that Dhers&apos;s facility is attracting more families to the sport. For him, that&apos;s what it&apos;s all about. "The idea is for kids to gain confidence," he says, "to learn something different. I would like for more kids to just do what they love." The facility rents equipment and has protective gear, and no age is too young, he says. "We have a four- or five-year-old who won in the beginner class, beating out eight- and nine-year-olds!" 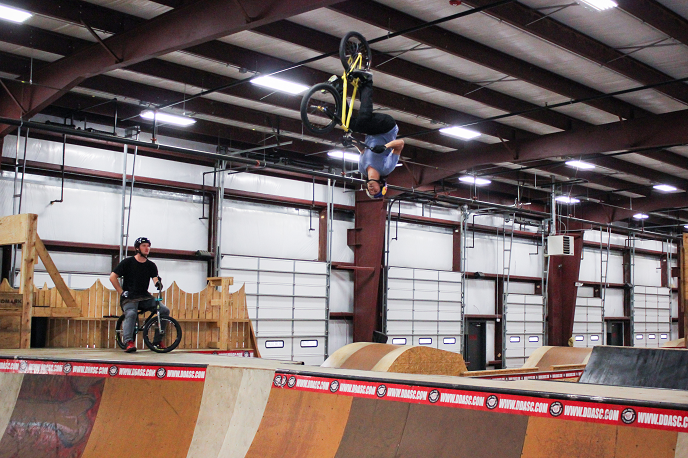 Learn more about Daniel Dhers here, and plan your trip to the action sports complex today!